As if we needed more evidence that Meghan Markle is royally skilled. Prior to landing a consistent gig on USA Network’s smash legal drama Suits—which wrapped its seventh and final season this month—the struggling actress turned to one particular side hustle to pay her bills while living in L.A. That exact freelance role entailed… calligraphy. 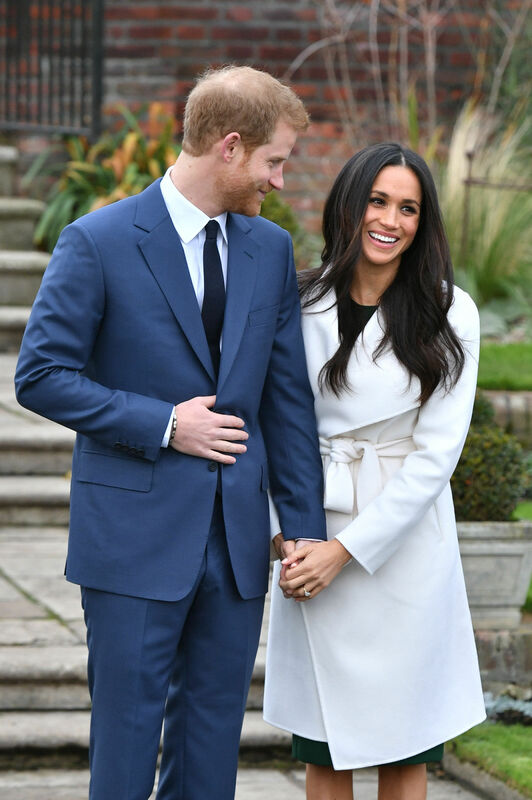 Amid Markle and Prince Harry’s engagement news on Monday, November 27, several old interviews with the actress involving wedding-related topics were spotlighted, including talk about the future bride’s favorite celeb wedding dress, as well as her former side hustle. Indeed, Markle still takes lessons from her father to heart. In March 2016, the star showed off her penmanship on Instagram with a series of handwritten cards. “Because my dad taught me to always write thank you notes…. #gratitude #pentopaper,” she wrote. The wedding will take place in May 2018 at Windsor Castle. Be the first to comment on "Meghan Markle’s Side Hobby as a Calligrapher Could Be Useful for Her Wedding to Prince Harry"